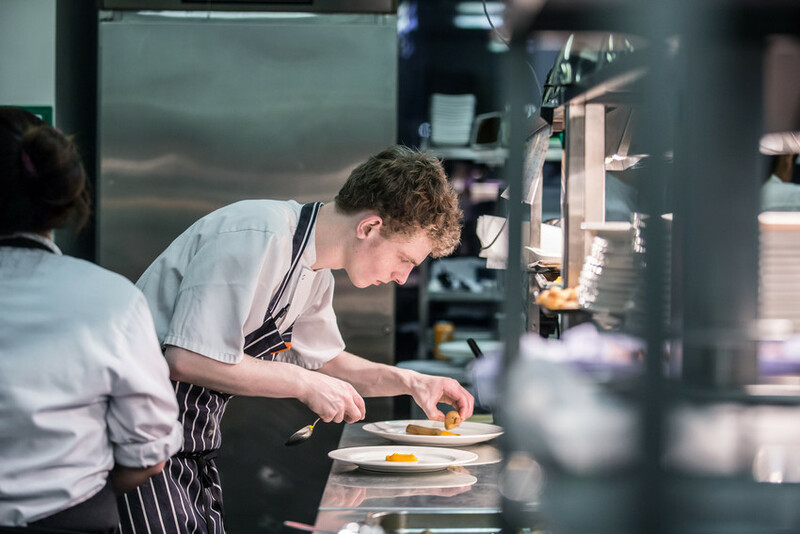 Focusing on locally nurtured and locally sourced produce, presented by our students for you to enjoy in our relaxed environment. 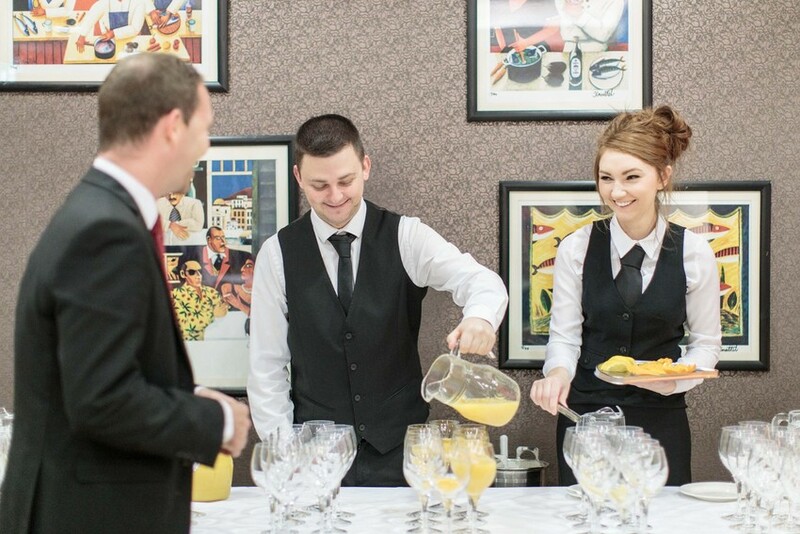 With floor to ceiling windows looking out onto Belfast City Centre, The Academy is the perfect place to hold your event. We host catering events for external and internal companies, our main restaurant can also be separated into two areas to suit your needs. 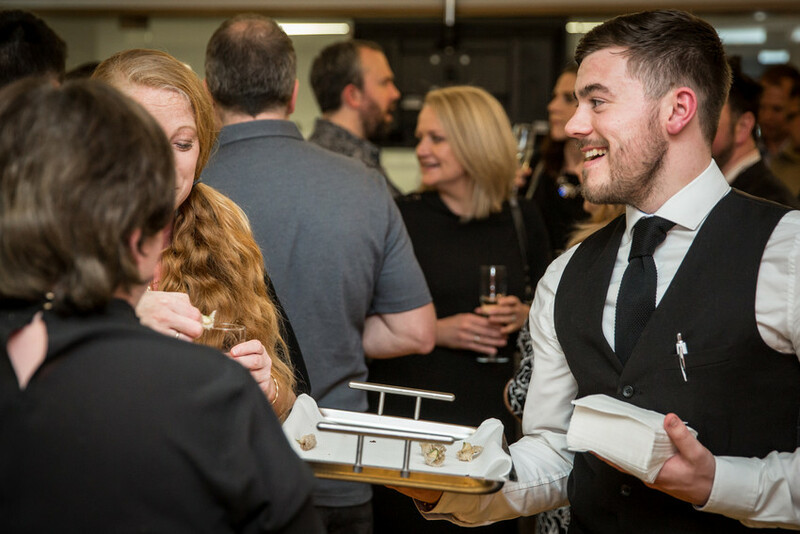 Whether your event is for a small gathering of people or a large conference, our menus are freshly prepared and have a wide variety of dishes. 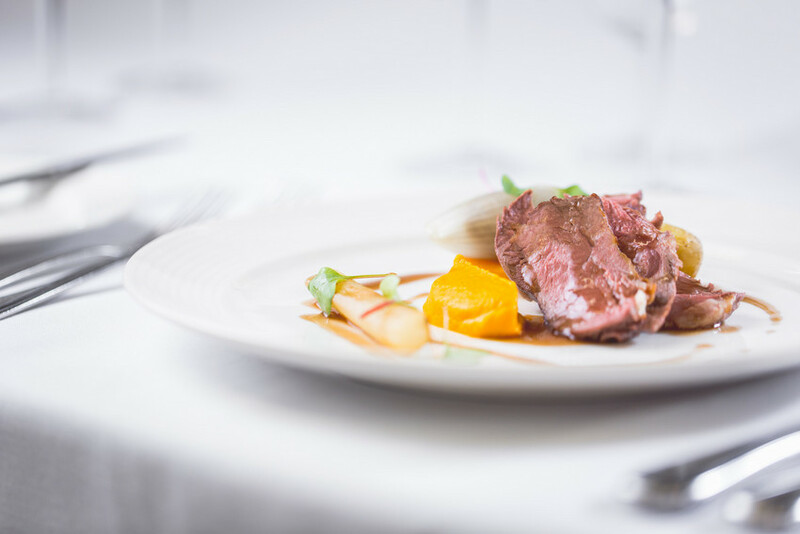 Although we have a range of menus for you to choose from, we also offer a bespoke service and are happy to work with you in order to deliver the best experience for your guests. We offer a wide range of menus that are carefully created and feature freshly prepared dishes, this way there is something for everyone in your group to enjoy. So take a look at our menus to find the right one for you.